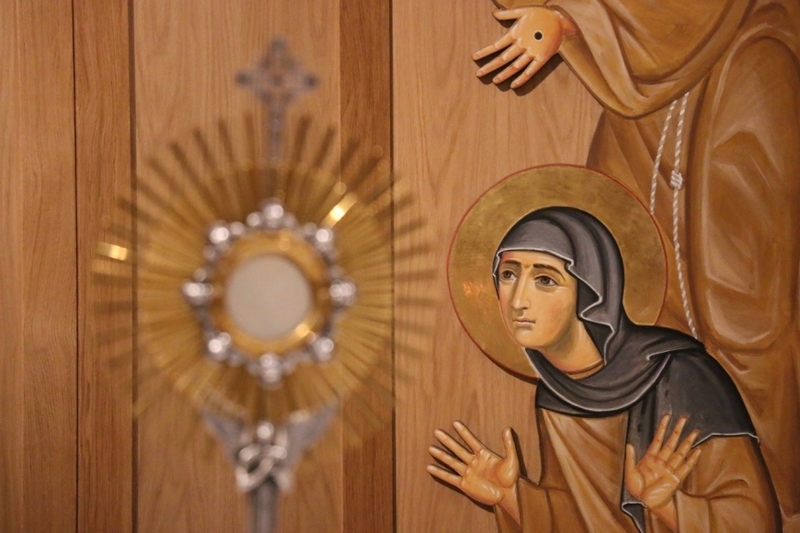 One of our sisters has written some beautiful and thought-provoking articles about St. Clare and the Poor Clare life. Check back throughout the year for more articles. We hope that the reflections inspire you.